Drip Affogato Bar® is a dessert shoppe specializing in affogato creations made with artisanal ice cream, gourmet toppings, and craft espresso. 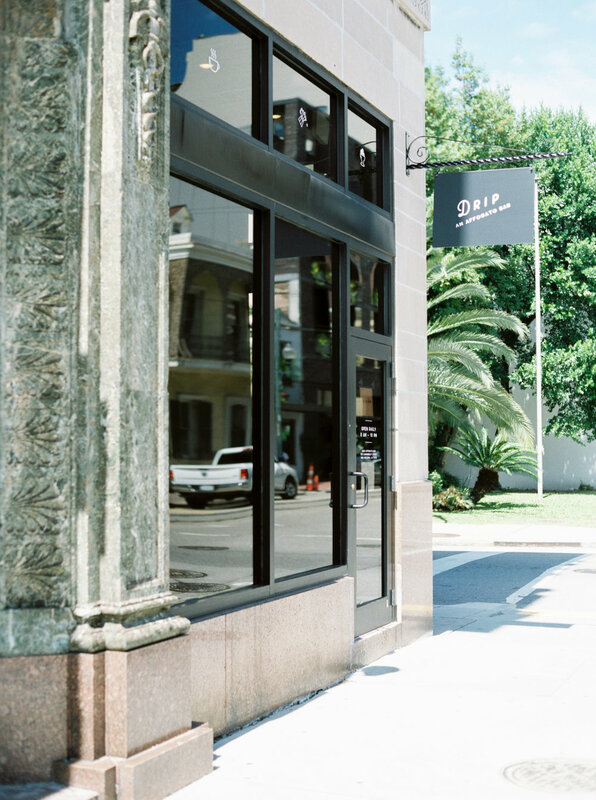 We launched our flagship shop in New Orleans to eager ice cream and coffee enthusiasts and are quickly growing. Stay tuned as we grow to a city near you!